Finally trying out the My Ebony Box. I have been wanting to try a Beauty box again for such a long time. I used to subscribe to Glossybox. Very affordable, however at the time it was mainly samples with the odd full size product. So much stuff I did not use as did not appeal to me. So now it’s time for me to try other boxes and see what I like. 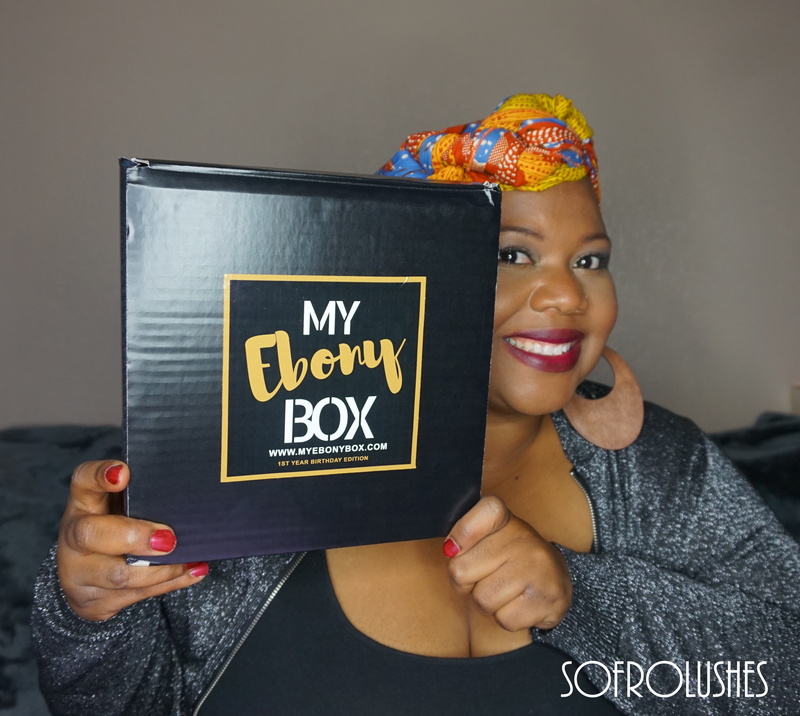 My Ebony Box is a lifestyle subscription box. 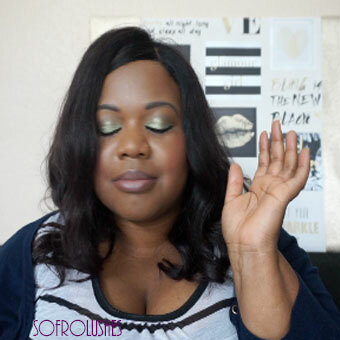 So you get a mixture of products including jewellery, skincare and haircare. 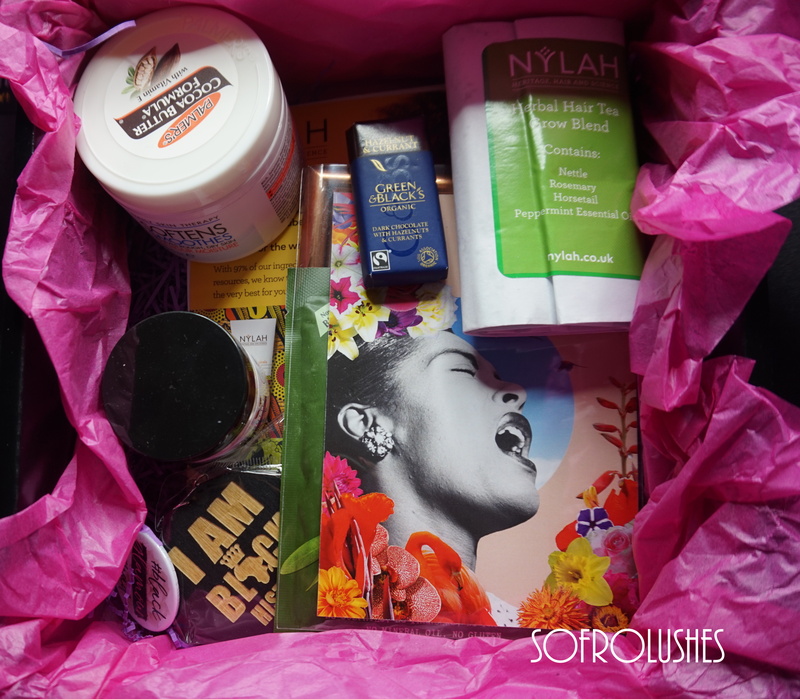 When I received this box it was so fragrant. It turned out that it was the Nylah Tea leaves inside. I love wooden earrings so these will get worn often. Take a look at the video below to see my first impressions as I unbox the items. I will buy another My Ebony Box just not every month. One day I may be able to purchase every month. Each box costs £25 which includes postage and they have an online shop that you can make further purchases from of various products.